Newcastle aerial photo of this County Dublin village. St Finian's church. Aerial photo of Newcastle, a village in South West County Dublin. 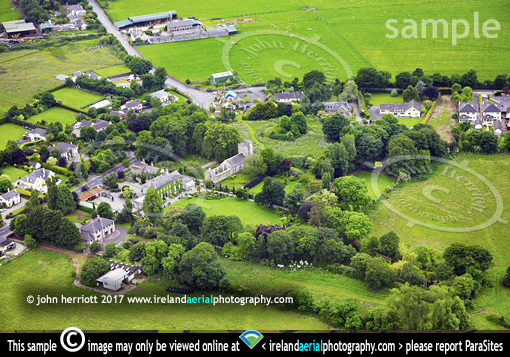 Also visible in this aerial view is St Finian's, Church of Ireland. of country churches in Ireland.